We are excited to announce that The Teatro del Silenzio is celebrating its 14th edition on July 25th & 27 2019! We are thrilled and can’t wait to meet you all at this phenomenal event. The Teatro del Silenzio is an open air amphitheater immersed in the charming countryside of Lajatico, the hometown of Andrea Bocelli. 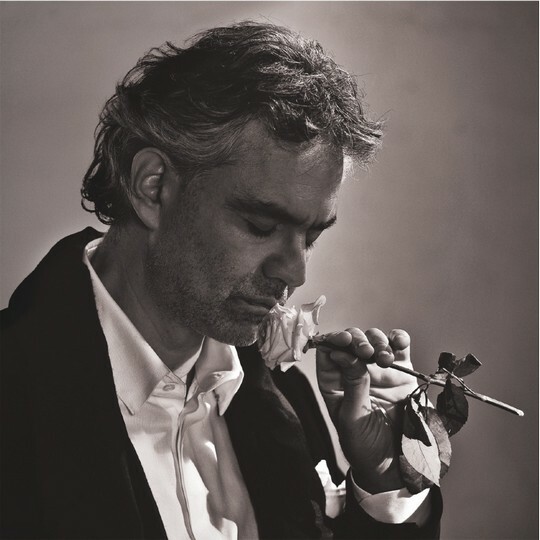 Once every summer, the theatre hosts a concert held by its honorary president Maestro Bocelli, including many other acclaimed guests and international artists as well as the magnificent Italian Philharmonic Orchestra. The site of Teatro del Silenzio also incorporates sculptures and contemporary installations which are selected to be exhibited on a platform in the centre of the local lake. The Teatro del Silenzio site remains silent throughout the rest of the year so to preserve the natural harmony and silence of the surrounding landscape. If you are looking for exclusive concert seats as well as comfortable and elegant transfer or accommodation for your unforgettable TDS experience, make sure you get in touch now with us, we will be happy to offer you a comprehensive selection of Teatro Del Silenzio services, especially tailored by our team of dedicated experts who will be happy to provide exclusive accommodation options and touring opportunities full of Tuscan charm and sheer uniqueness, including private visits to exclusive wine cellars, vineyard tours and many more exclusive activities full of Italian folklore and eno-gastronomic delights. Make sure you get your TDS Concert seats reserved right away, as tickets are selling out rapidly! Whether you are seeking exclusive Concert tickets with chauffeur services or unforgettable Teatro del Silenzio Tours packed with passion and exclusivity, hurry up and get in touch with “Tuscany in Tour” customer service for free custom quotes and brilliant itinerary proposals. For more information on services, TDS ticket availability, custom requests, itinerary suggestions and tailor-made packages please send an email to info@tuscanyintour.com. On the concert day our driver will accompany you at the unique authorized place to professional licensed drivers. As happened in the previous editions of the Andrea Bocelli concert in Lajatico the drop off place is about 600 mt far from the arena so it is highly recommended to wear comfortable shoes. About fifteen days before the concert we will give to our customres detailed information about the transfer service and pick up time. Dress code: The best dress code is casual chic . Don’t forget to bring with you a shawl or a jacket because the temperature could suddenly decrease during the night at Teatro del Silenzio.